Arthritis can cause swelling, stiffness, fatigue and pain. If you’re experiencing these symptoms of arthritis, you’re not alone. One in five adults in the US has been diagnosed with arthritis by their doctor. But more than discomfort and pain, it can limit your activity and keep you from doing what you love. There are two main types of arthritis. Osteoarthritis causes joint pain resulting from wear and tear that happens as we age. Rheumatoid arthritis (RA) is the most common type of autoimmune arthritis that is triggered by a faulty immune system (the body’s defense system). There’s no cure for RA, but many medications help relieve pain and keep it from getting worse. 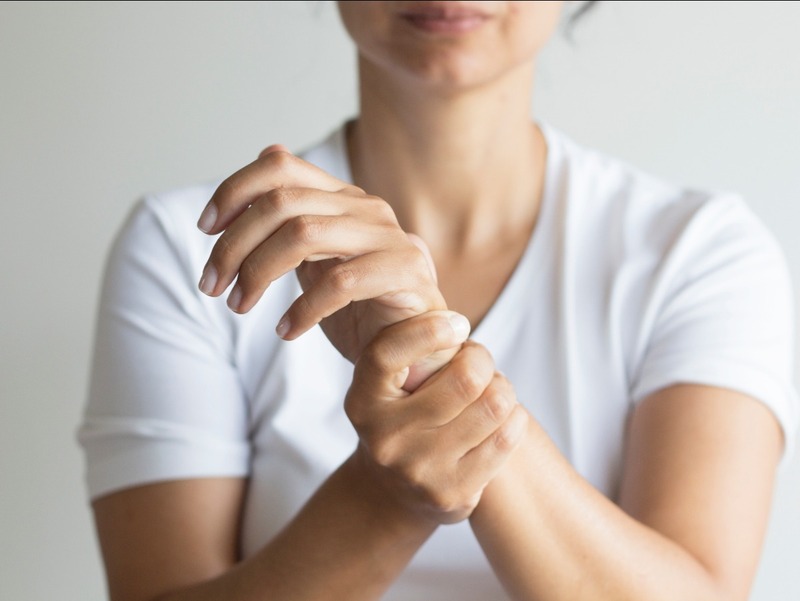 While it can affect any joint, the wrist and small joints of the hand including the knuckles and the middle joints of the fingers are most frequently involved. Rheumatoid arthritis is often diagnosed between age 40 and 60, but it’s still possible to develop the condition into your 80’s. We know that with arthritis and other autoimmune disorders, early diagnosis is important to effective, long-term management of the disease. We use a combination of your family history, a physical exam, blood tests, and x-rays to make a diagnosis. Every person responds differently to medications and treatment, and we work closely with you to develop a tailored treatment program that managers your symptoms and helps you live your best life. Don't keep living with pain. Call (423) 362-7990 to schedule an appointment with one of our physicians.